Have you been to the gigantic T&T Supermarket at Richmond's Lansdowne Centre? Have you tried their brand new Seafood Bar? 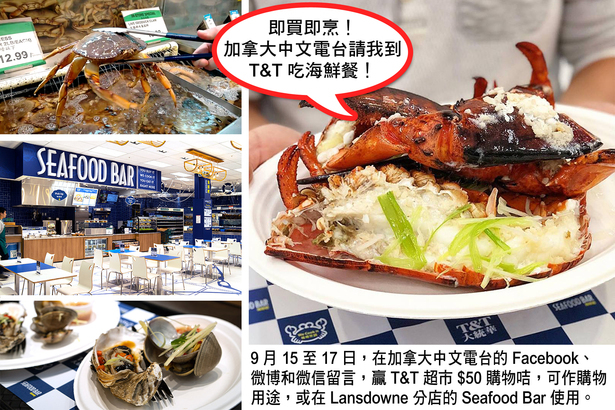 Fairchild Radio is giving away a $50 T&T gift card this month so you can pick seafood of your choice at this branch and have it cooked on location. 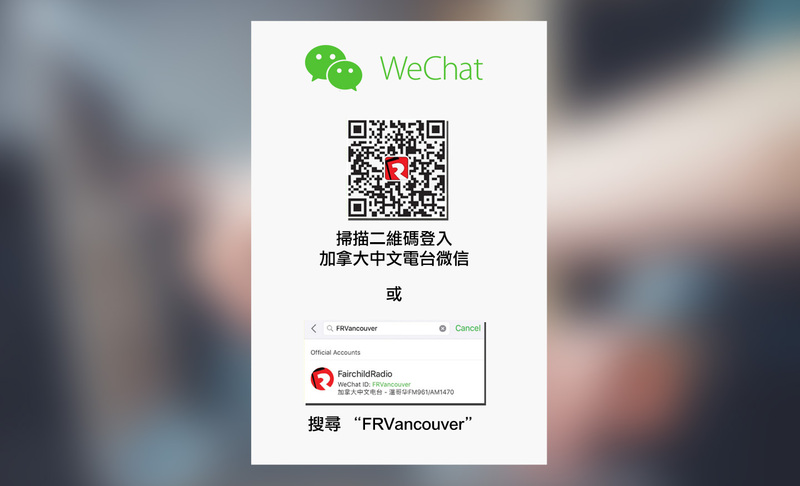 Simply leave a comment on our Facebook, Weibo and WeChat from Sept 15 to 17.